Relaxation is not about doing nothing, but about doing something you normally wouldn’t do! Come in and relax in our in-house wellness-oasis „Fit & G’sund“. Enjoy total relaxation while using our sauna - and afterwards cool your body in the snow! The “water fountain” refreshes you with spring water from Russbach! 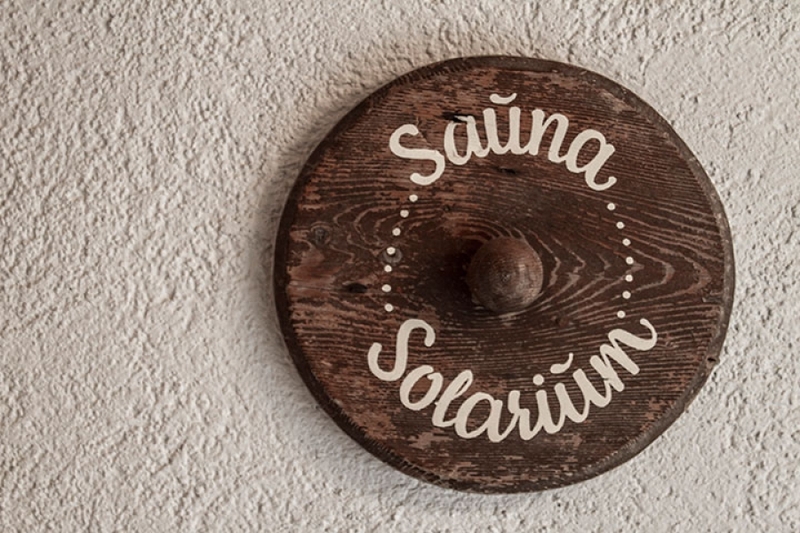 For your individual sauna experience a wood bucket as well as essential oils are provided. Prior to using the sauna you should prepare your body with a warm shower. Cool down your body with a cold shower after using the sauna ... or even better with a dip into the cold snow. 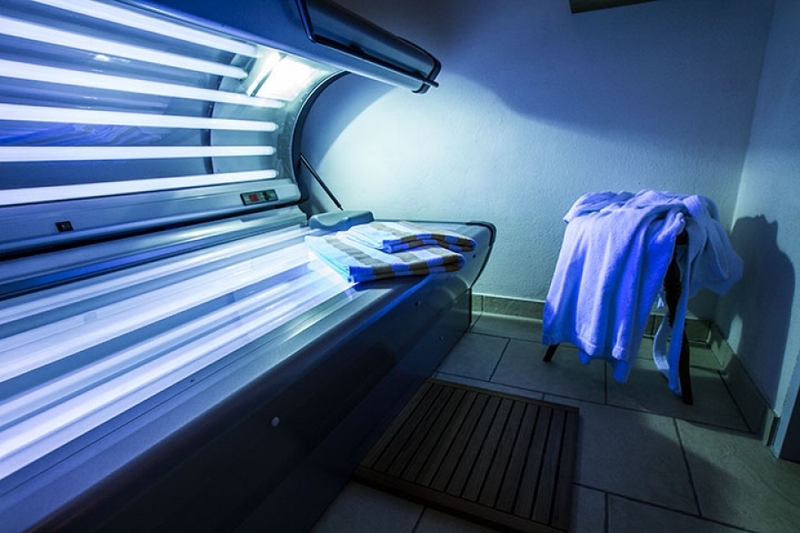 Feel the positive energy, set free after your time in the solarium, plus enjoy your nice taint.